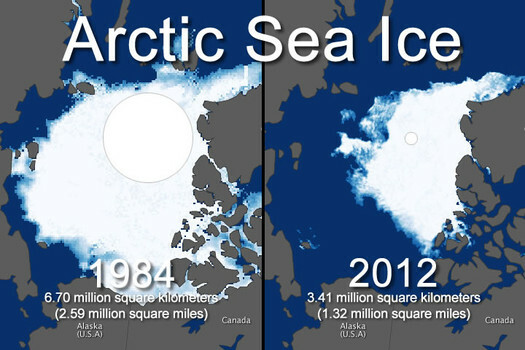 The current cycle of global warming is changing the rhythms of climate that all living things have come to rely upon. What will we do to slow this warming? How will we cope with the changes we've already set into motion? While we struggle to figure it all out, the face of the Earth as we know it—coasts, forests, farms, and snow-capped mountains—hangs in the balance. 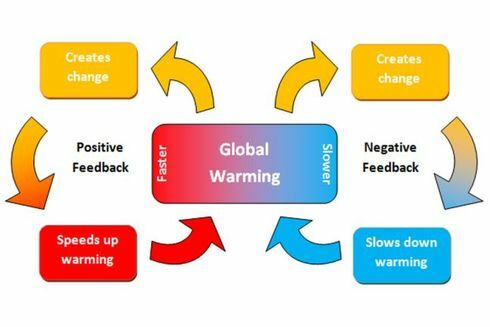 In this unit you will evaluate the role of greenhouse gases, the effects of rising global temperatures and the arguments associated with global warming. This issue involves the international community working together to research and reduce the effects of global warming. ​This unit is a minimum of 5.5 hours. Climate change causes widespread and significant impacts on a global scale. What strengths and weaknesses of the systems approach and the use of models have been revealed through this topic? 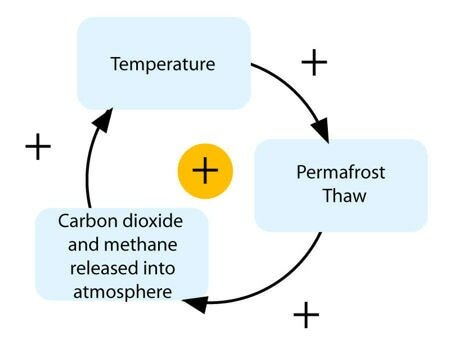 How does a systems approach help our understanding of climate change. How does your own value system compare with others you have encountered in the context of issues raised in this topic? Evaluate measures of mitigation and adaption. In what ways might the solutions explored in this topic alter your predictions for the state of human societies and the biosphere some decades from now? Outline the obstacles to tackling global climate change. How does a systems approach help our understanding of climate change? To what extent do we already know the solutions to climate change? How will we find them/why have they not been implemented? Why are some sectors of society in denial of climate change? do you agree with them? Give reasons to support your answer. Examine the links between climate change and sustainability. Is climate change inevitable? Whey? U 7.1.1 Climate describes how the atmosphere behaves over relatively long periods of time, whereas weather describe the condition in the atmosphere over a short period of time. Weather is the daily result of changes in temperature, pressure, and precipitation in the atmosphere. Climate is the average weather pattern over a long period of time for a particular location on Earth. Can show long term trends. ​The world’s ocean is crucial to heating the planet. While land areas and the atmosphere absorb some sunlight, the majority of the sun’s radiation is absorbed by the ocean. 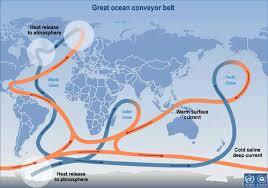 Particularly in the tropical waters around the equator, the ocean acts a as massive, heat-retaining solar panel. Earth’s atmosphere also plays a part in this process, helping to retain heat that would otherwise quickly radiate into space after sunset. Water, CO2, methane and chlorofluorocarbons (CFCs) are the main greenhouse gases. Human activities are increasing levels of CO2, methane and CFCs in the atmosphere, which may lead to global warming. 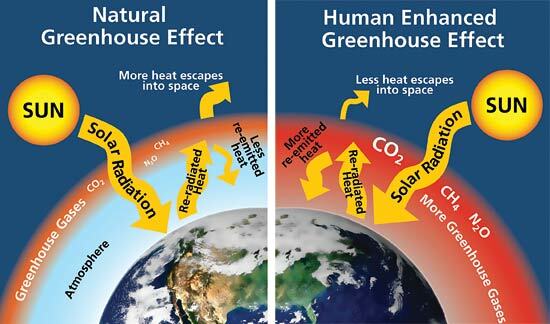 The greenhouse effect is a normal and necessary condition for life on Earth. Consider carbon dioxide (CO2) levels in geological times. 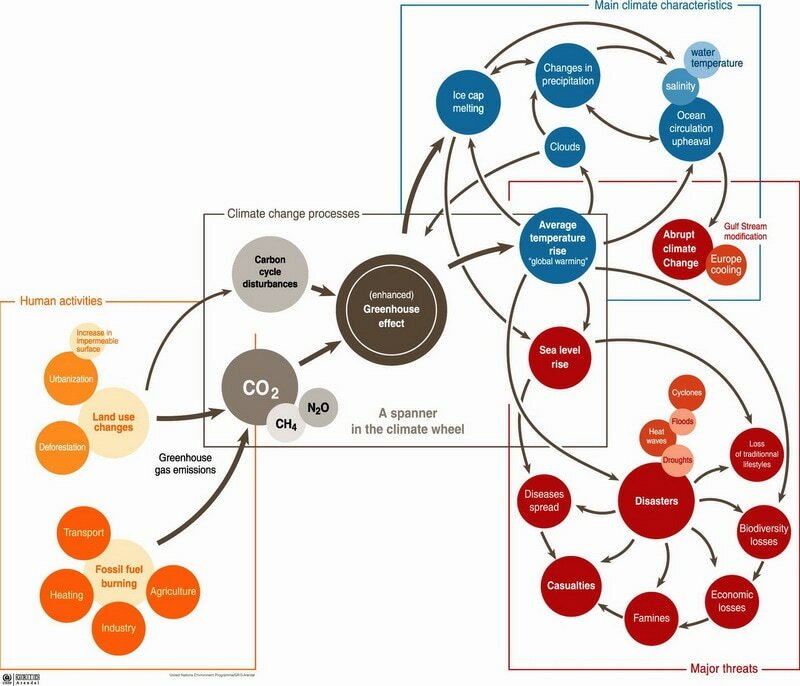 The systems diagram below was produced by the UN’s IPCC and does an excellent job of showing the inputs, outputs, and relationships among human activities, climate change processes, climate characteristics, and threats to human populations and ecosystems. I recommend studying it extensively. 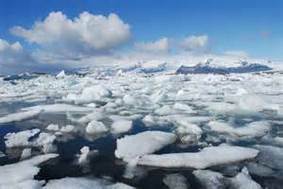 U 7.2.4 the potential impacts of climate change may vary from one location to another and may be perceived as either adverse or beneficial. These impacts may include changes in water availability, distribution of biomes and crop growing areas, loss of biodiversity and ecosystem services, coastal inundation, ocean acidification and damage to human health,. changed weather patterns which can increase drought and cyclones and the possibility of heavier precipitation events in most areas. human health (spread of tropical diseases). 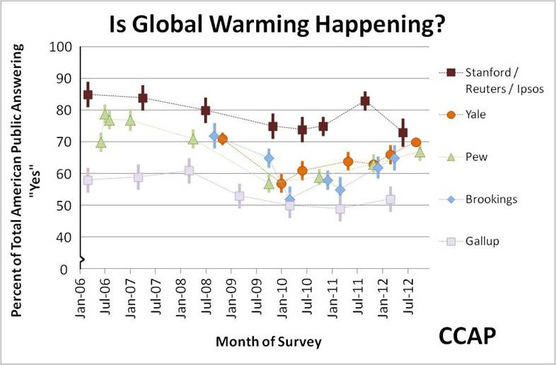 Any feedback mechanisms associated with global warming may involve very long time lags. 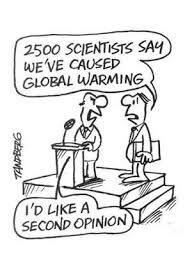 U 7.2.6 There has been significant debate due to conflicting EVSs surround the issue of climate change.. 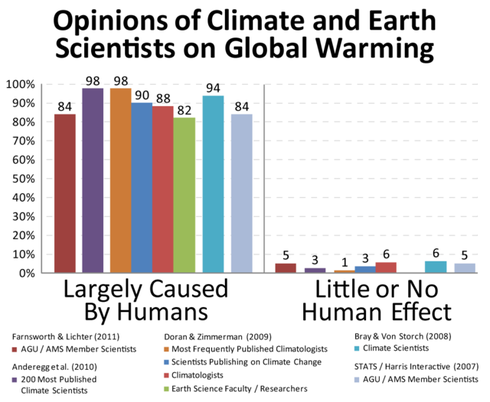 Sometimes conflicting arguments surround the issue of global warming. Note the complexity of the problem and the uncertainty of global climate models. Be aware of the concept of global dimming due to increased levels of atmospheric pollution. You should explore different viewpoints in relation to your own. Consider the different view of 'ecocentric', 'authropocentric' and 'technocentric'. U 7.2.7 Global climate models are complex and there is a degree of uncertainty regarding the accuracy of their predictions. 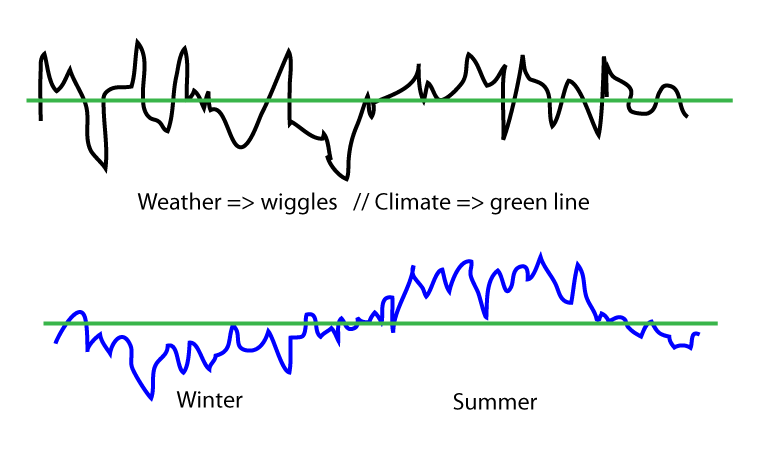 ​Climate models are mathematical representations of the interactions between the atmosphere, oceans, land surface, ice – and the sun. This is clearly a very complex task, so models are built to estimate trends rather than events. 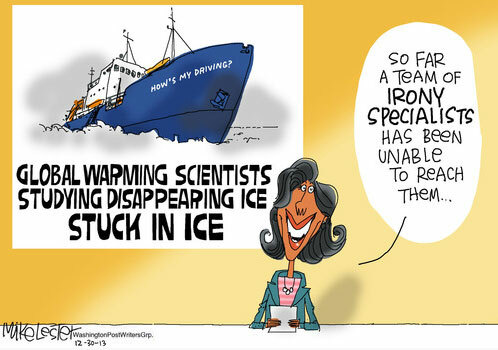 For example, a climate model can tell you it will be cold in winter, but it can’t tell you what the temperature will be on a specific day – that’s weather forecasting. Climate trends are weather, averaged out over time - usually 30 years. Trends are important because they eliminate - or "smooth out" - single events that may be extreme, but quite rare. 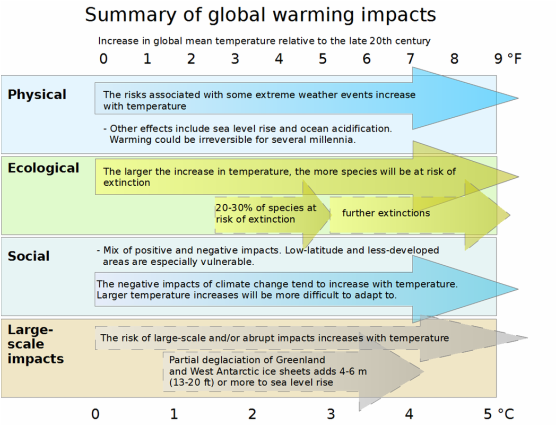 The Issue of Global warming - This is the above UNEP site converted to a MS Word document for offline viewing. Carbon Trading Causes Increase in Greenhouse Gas Emissions - New York Times 8 August 2012. Global carbon emissions reach record, says IEA - BBC Science and Environment News 30 May 2011. The impacts of the climate change are global and require coordinated international action. There has been considerable debate about the causes of climate change-does our interpretation of knowledge from the past allow us to reliably predict the future? This short film/ documentary-esque video asks the contemporary ethical question of: "Given the general scientific consensus that anthropogenic (human induced) climate change is real, are we ethically obliged to take action to stop it?" Controversial Danish economist Bjørn Lomborg explains why it's important to question orthodox opinion -- even the widespread fear of global warming. The Great Global Warming Swindle, A great documentary by the BBC that exposes the politics behind this shameful manipulation of the people of the world. 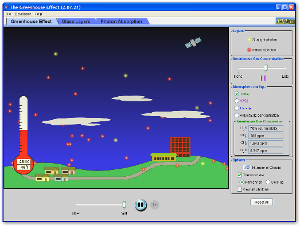 Originally broadcasted March 8, 2007 on British Channel 4.